Riverdance First Performance. Rev. 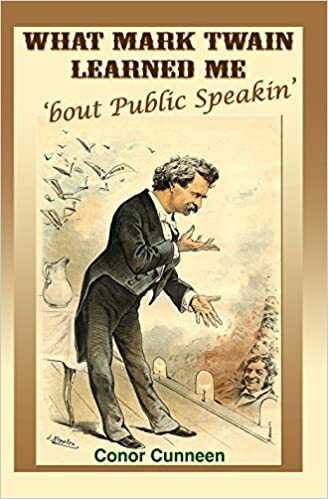 William Jackson on this day in Irish History. 1795: Death of United Irishman supporter Rev. William Jackson. Jackson had liaised between France and United Irishman leaders in an effort to get support for an Irish rebellion. Betrayed by a colleague, Jackson was arrested and tried for sedition. On this in 1795, just prior to an inevitable sentence of treason, he ingested poison and dying actually in the courtroom. His death, prior to sentence meant that his possessions could not be seized by the state. 1923: In the Irish Civil War, the anti-Treaty leadership authorizes Eamonn De Valera to declare a temporary ceasefire. A violent civil war will shortly end. 1994: Riverdance is performed for the first time during the interval of the 1994 Eurovision song contest in Dublin. Initially commissioned as a once off featuring dancers Michael Flatley and Jean Butler with music composed by Bill Whelan, the seven minute piece was an immediate sensation. A full length show debuted in Dublin in 1995. Seventeen years later, Riverdance is still touring. 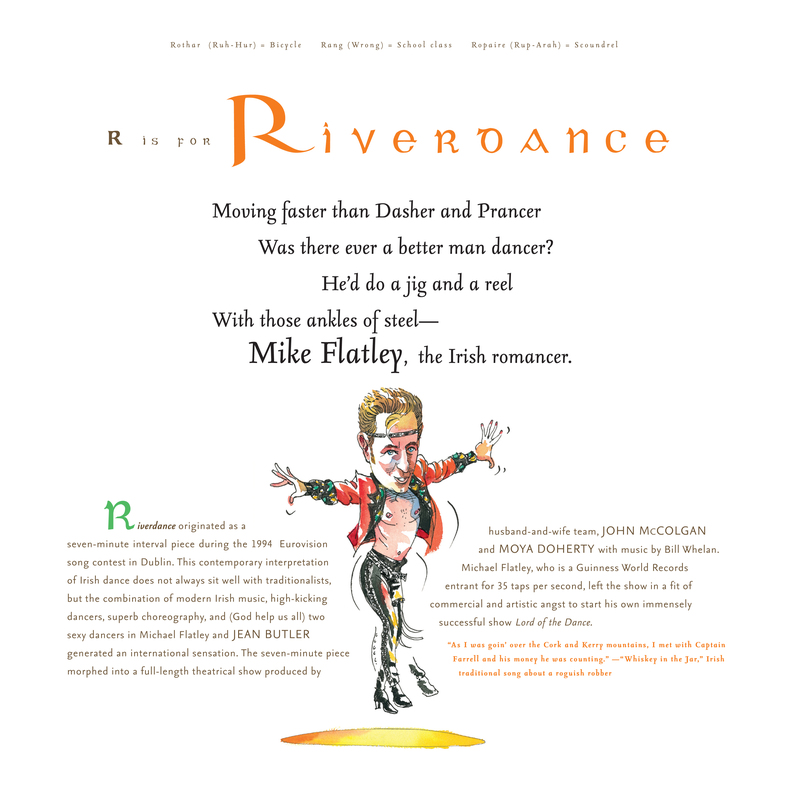 The page below is from For the Love of Being Irish, an A-Z of Ireland featuring history and humor via limericks and lyrical prose by author Conor Cunneen. 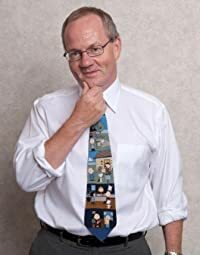 Buy author signed copies at My Irish Gift Store. After six days that reduced much of central Dublin to ruin, British forces numbering close to 20,000 troops (many of them Irish) finally force a rebel force of 1.500 men and women to surrender. At 12.45pm, Elizabeth O’Farrell, one of three women in the GPO during the Rising walks towards British troops with a white flag. The British insist on unconditional surrender and at 3.30 Patrick Pearse surrenders his troops. 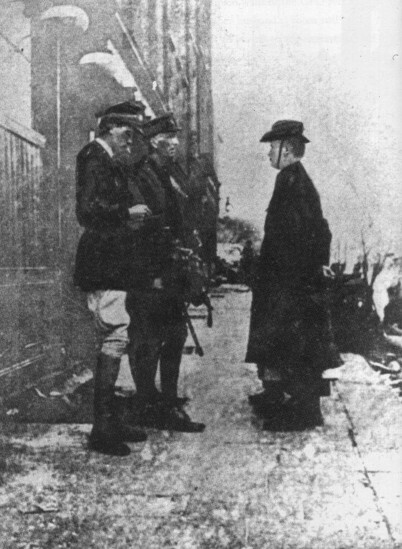 (1916 rebels Brid Thornton and Joseph Sweeney on the surrender) Over the following hours, the garrisons at Boland’s Mills, Jacobs Factory and other locations lay down their arms. 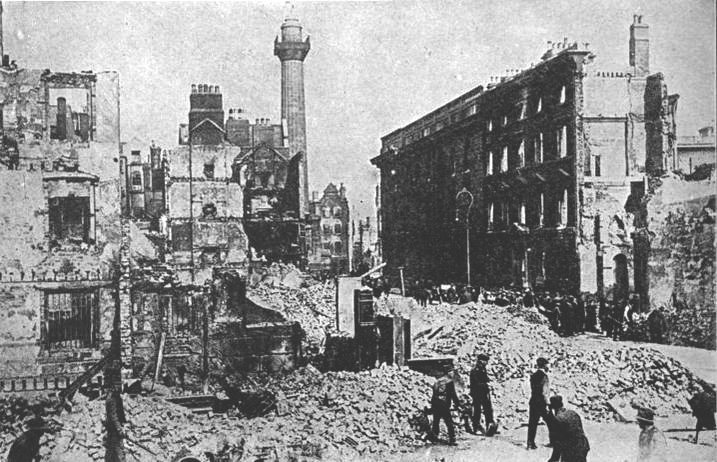 The Rising had not been popular amongst Dubliners who saw the futility of it (as did all Rebel leaders), the destruction it brought to Dublin and the deaths of many of their neighbors, shot by both sides. As rebel prisoners were being marched off, they were subject to abuse and jeering by many Dubliners; emotions that would change dramatically within a few weeks. Total Casualties were about 450 killed, most of whom were civilians. Sources differ even about the number of British casualties, but it seems to have been about 110 killed and over 350 wounded. 1956: Sporting legend Kevin Moran is born in Dublin. 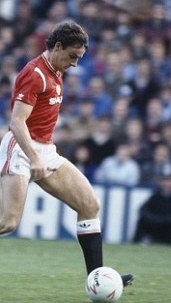 Moran was one of the finest defenders to play for Dublin before he made the unheard of transition to play soccer with Manchester United. He will be forever remembered as the first player to be send off in an English FA Cup Final, an unfortunate distinction that overshadows his bravery as a defender. Moran played 71 times for Ireland. 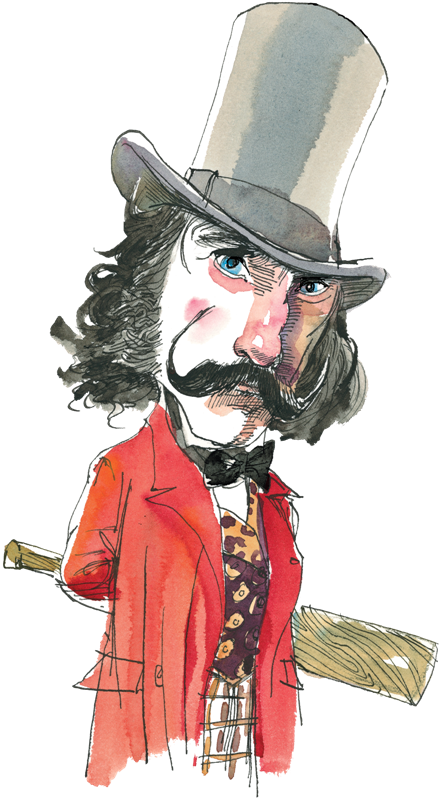 1957: Daniel Day Lewis, son of Irish born Poet Laureate Cecil Day-Lewis is born in London. He is a two time Academy Award winner.